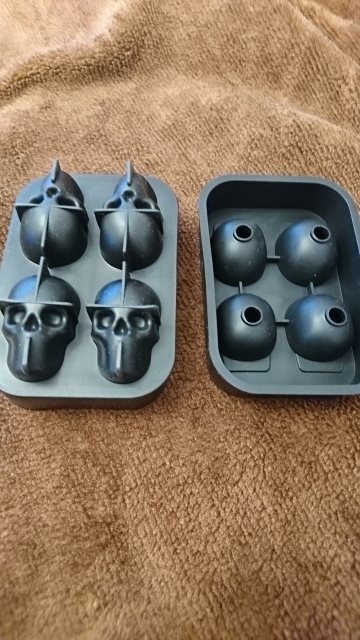 Unique ice mold that will make badass skull-shape ice cubes. 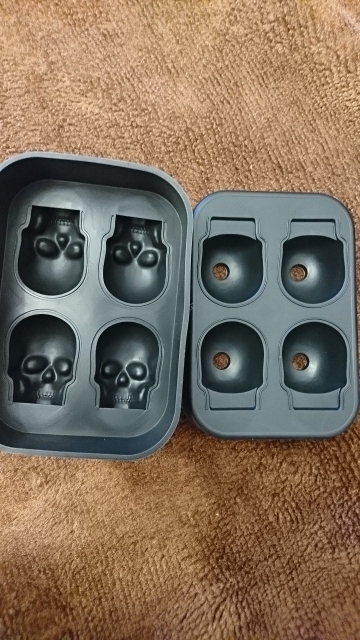 One mold will produce four ice cubes. 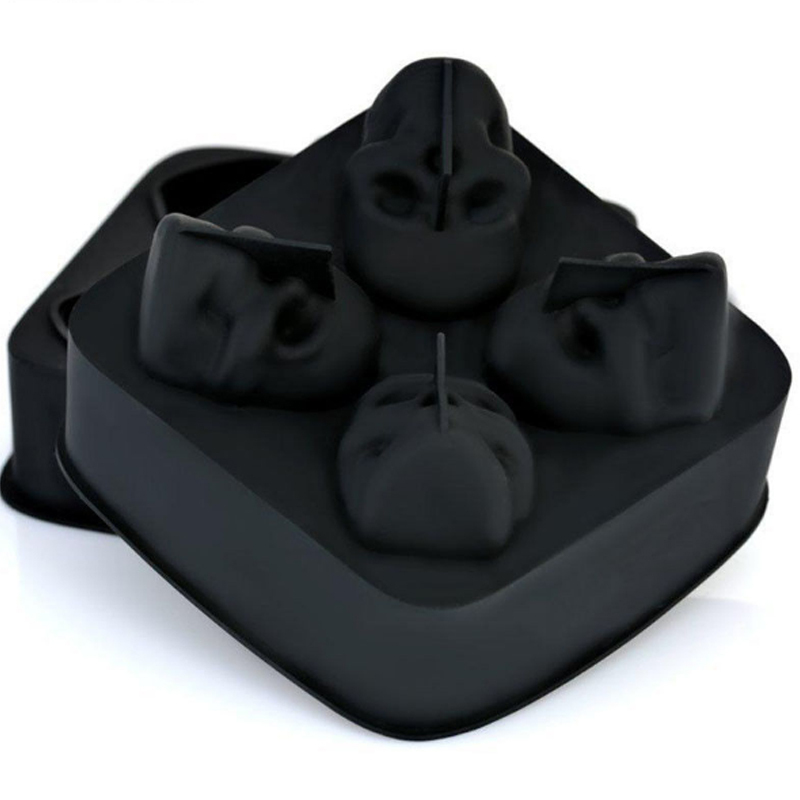 Ice cube molds are made of silicon which is safe and does not contaminate your food and drink. 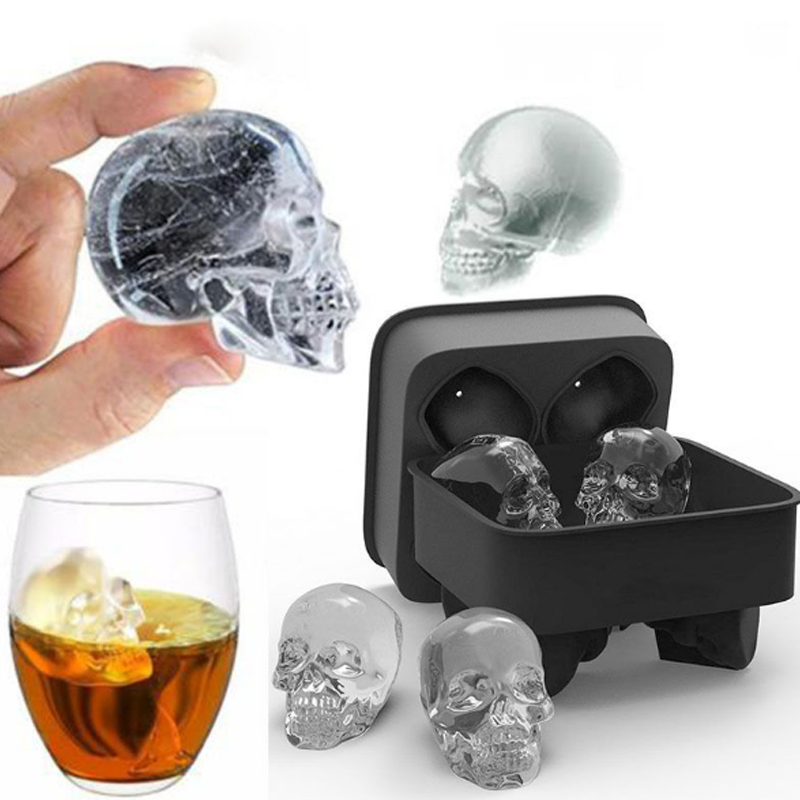 Unique ice mold that will make skull-shape ice cubes. 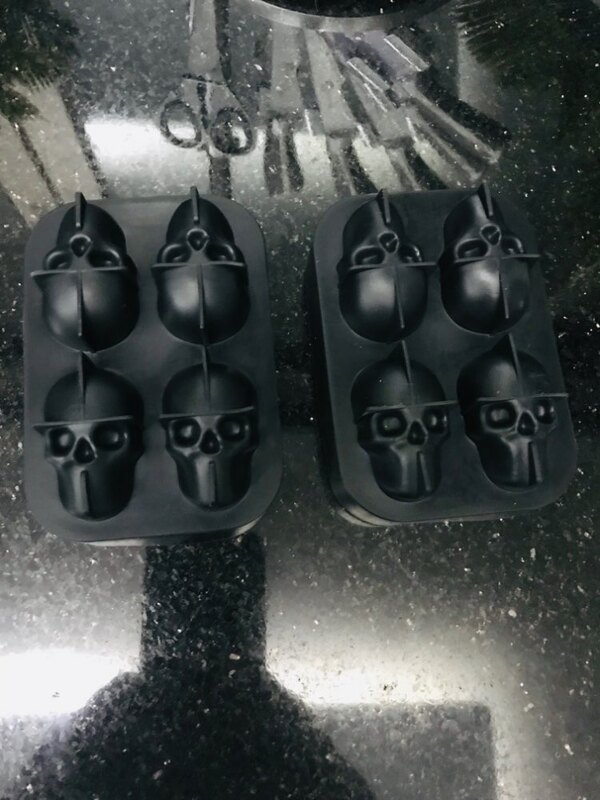 One mold will produce four ice cubes. 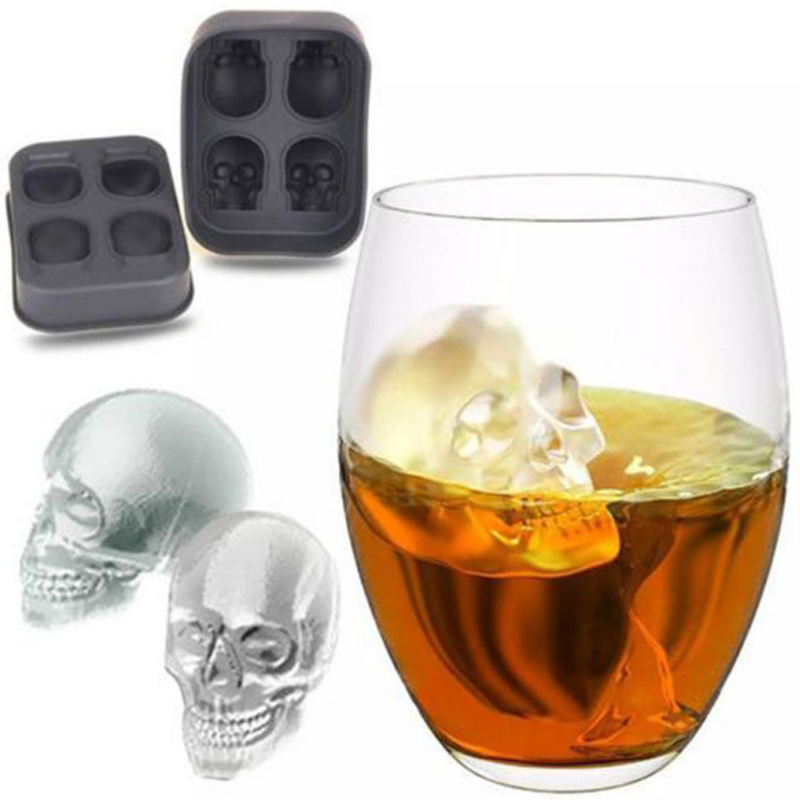 Ice cube molds are made of silicon which is safe and does not contaminate your food and drink. Can Not achieve smooth figures as the picture. 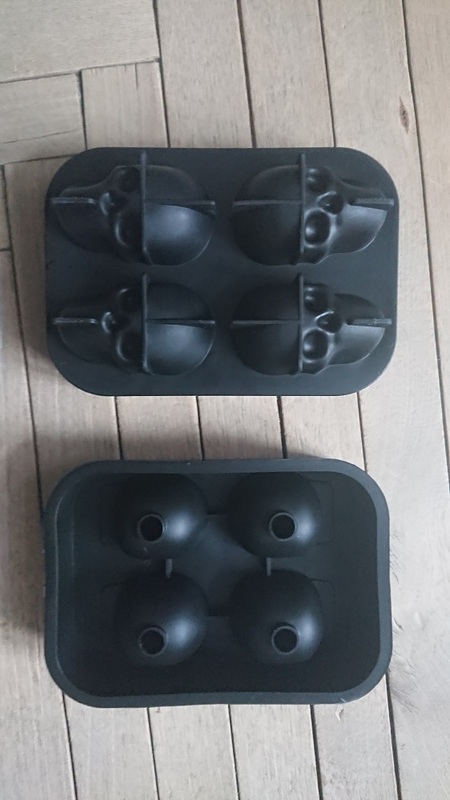 Skull are crooked. 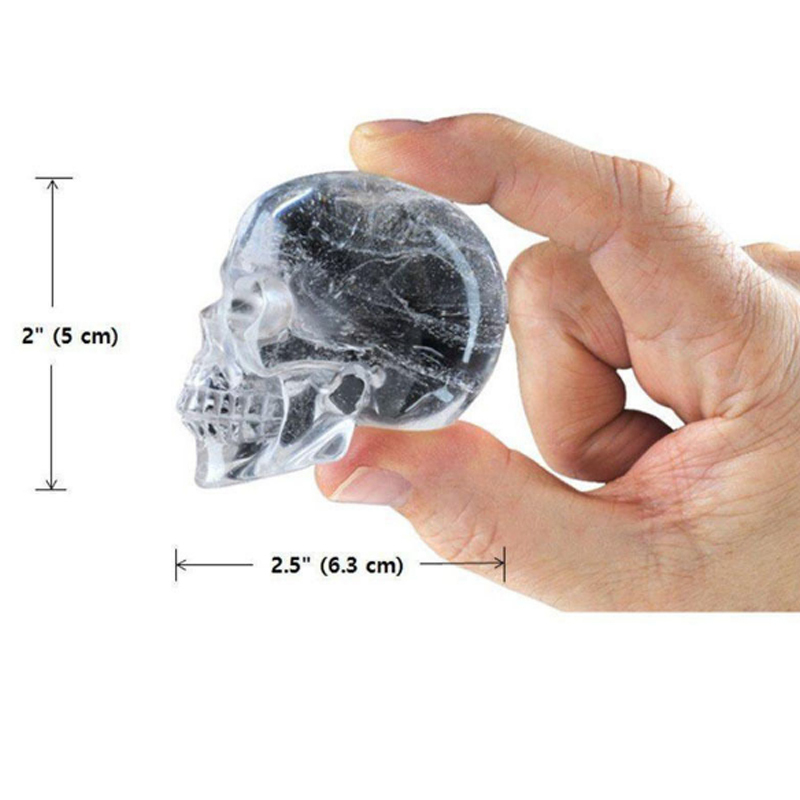 fast shipping, good product, works well and frozen skulls look like photo. will add picture of second batch once frozen. 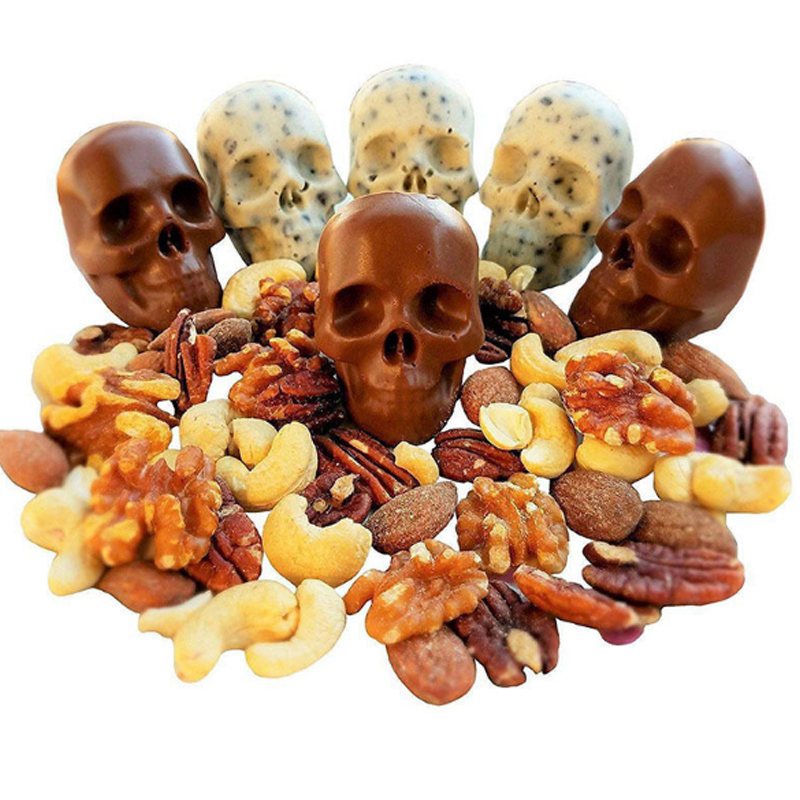 Everything exactly as described, quality very good, shipment about eight weeks. Thank you and I highly recommend it. 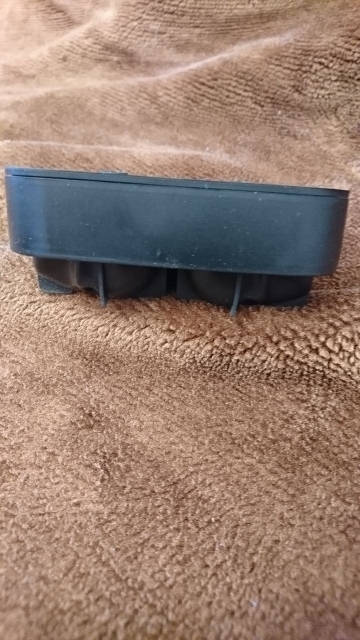 Different shape! 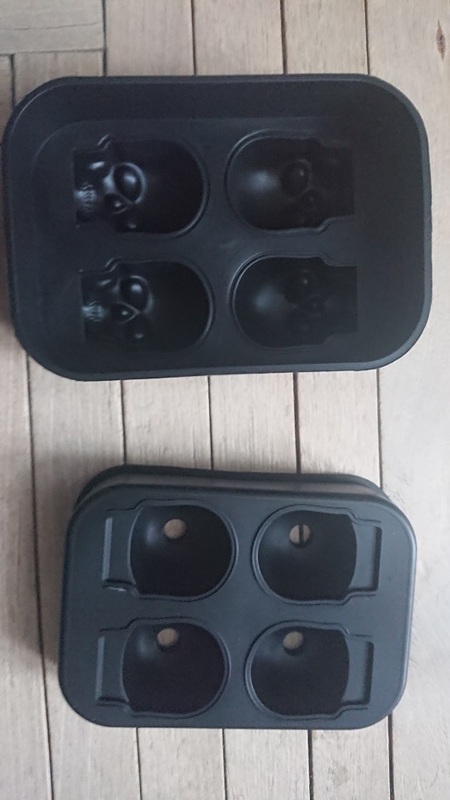 It Seemed that skull will be a little more, but these are good.